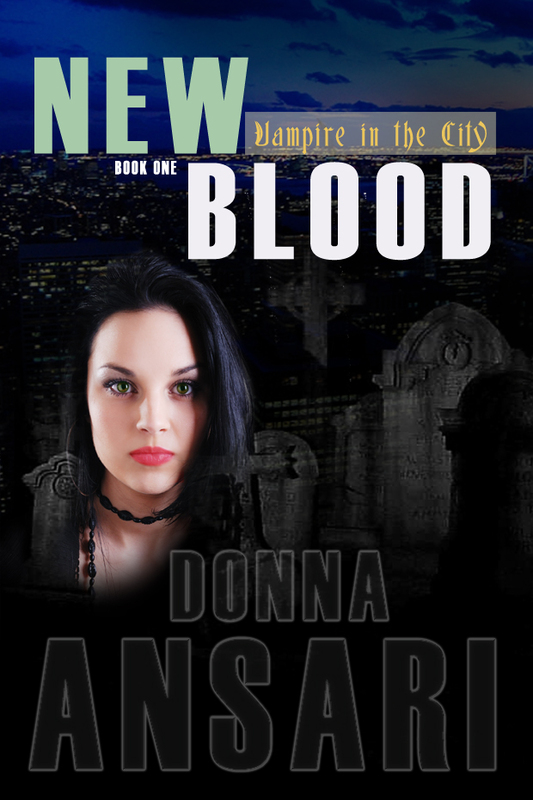 Donna Ansari is the author of the Vampire in the City book series. She was born in New York City and has lived there for most of her life. 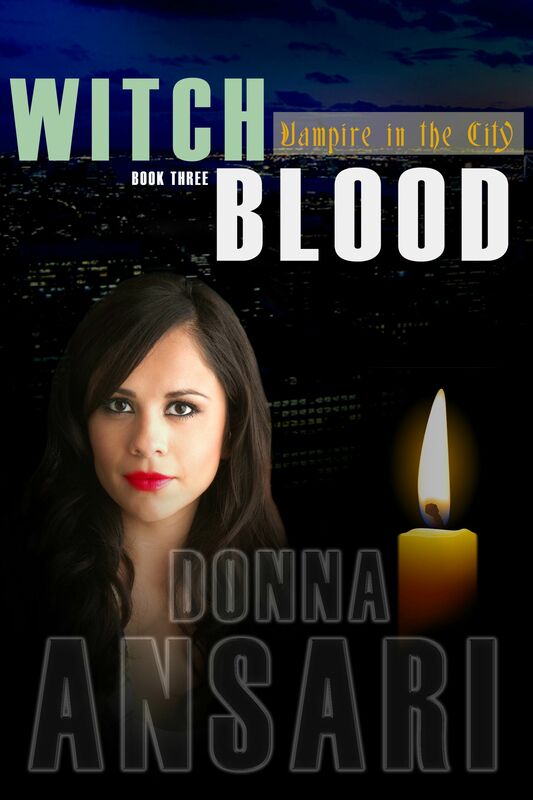 Donna graduated from Pace University with a BA in Literature and Communications. Since then, she has been working as an editor, primarily in the field of medical education. 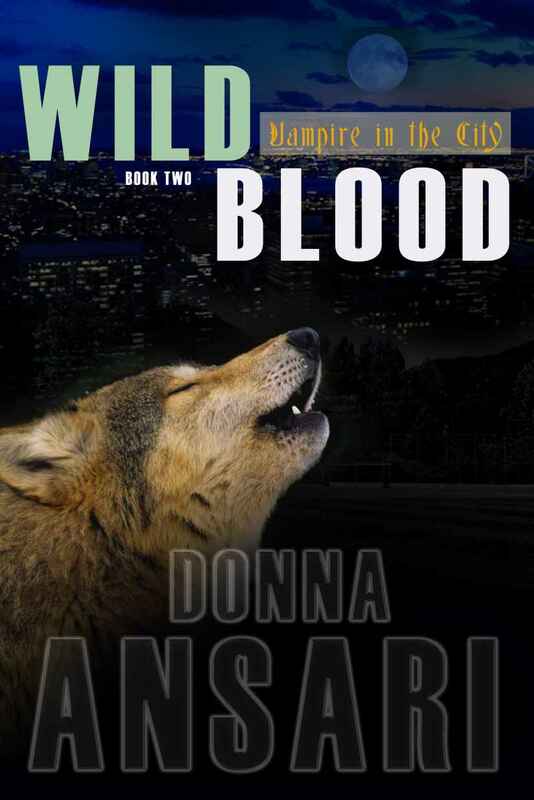 Donna lives in Queens with her husband, two sons, and large black cat. 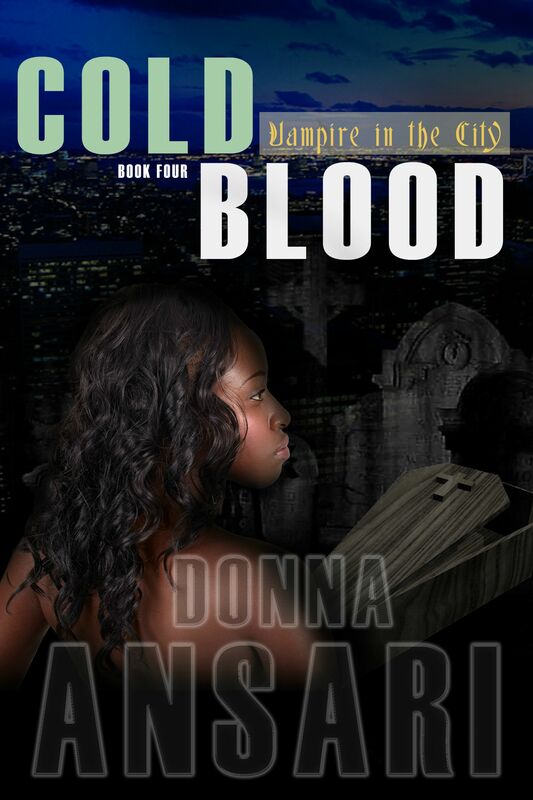 She is not currently aware of any vampires in her neighborhood.